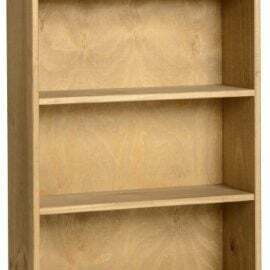 Book Cases are a must have item in any home. 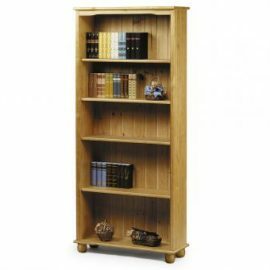 Bigmickey.ie has a wide range of Book Cases in a variety of different styles and sizes. Organise and display your books or trinkets in any way you please. 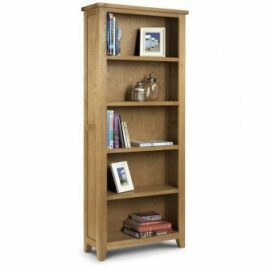 Book Cases are a brilliant way of creating an elegant finished look to your room of choice. From classic to contemporary, Bigmickey.ie has everything to match your preferred style and size to fit your space. 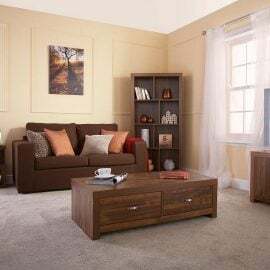 The Arizona Range is finished in a warmly toned acacia effect with a distinctive grain finish. The sleek, clean-cut design works splendidly to accentuate the highly varied grain and mixed hues of the acacia wood. This range offers ultra modern pieces that will bring your home a whole new look. 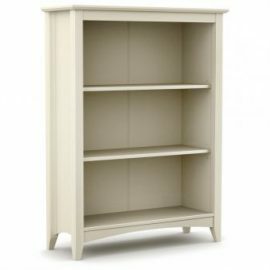 A shaker style bookcase with 2 adjustable shelves in an immaculate stone white lacquered finish. The Cameo bookcase has three handy storage shelves and accompanies Julian Bowen’s extensive Cameo bedroom range. 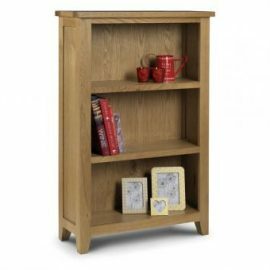 The Cordona 1 Drawer Bookcase is available in Distressed Waxed Pine. It is a real statement piece that will bring both style and function to any home. 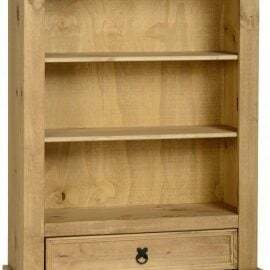 The Cordona 1 Drawer DVD Rack is available in Distressed Waxed Pine. It is a real statement piece that will bring both style and function to any home.